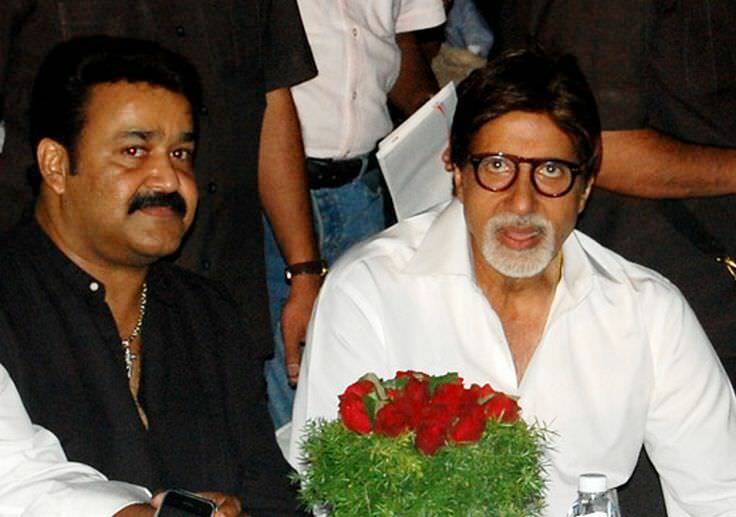 Indian film actor Mohanlal on 2012 at the inaugural function of 17th International Film Festival of Kerala. Mohanlal is an Indian actor and producer. He is widely considered one of the best actors in India. Mohanlal's first film role was in Thiranottam, which was made by Mohanlal and some of his friends. However, since the movie was censored and not released for 25 years, the first movie that was actually released starring Mohanlal was Manjil Virinja Pookkal. Released in 1980, this film marked Mohanlal as an actor who plays villains. Mohanlal was typecast in antagonistic roles, appearing in more than 20 films before 1983. He has since starred in countless films and is now a well known celebrity. Mohanlal is a famous Indian actor, who was born on May 21, 1960. As a person born on this date, Mohanlal is listed in our database as the 6th most popular celebrity for the day (May 21) and the 31st most popular for the year (1960). People born on May 21 fall under the Zodiac sign of Gemini, the Twins. Mohanlal is the 217th most popular Gemini. Aside from information specific to Mohanlal's birthday, Mohanlal is the 114th most famous Indian. In general, Mohanlal ranks as the 2541st most popular famous person, and the 530th most popular actor of all time. “The Famous Birthdays” catalogs over 25,000 famous people, everyone from actors to singers to scientists to serial killers and more. If you're curious to see who was born on your birthday, you can use our database to find out who, what, where, when and why. You can search by birthday, birthplace, claim to fame or any other information by typing in the search box, or simply browse our site by selecting the month, the day, the horoscope, or any other clickable option.